Plastic pedals were once the exclusive domain of department store bicycles. 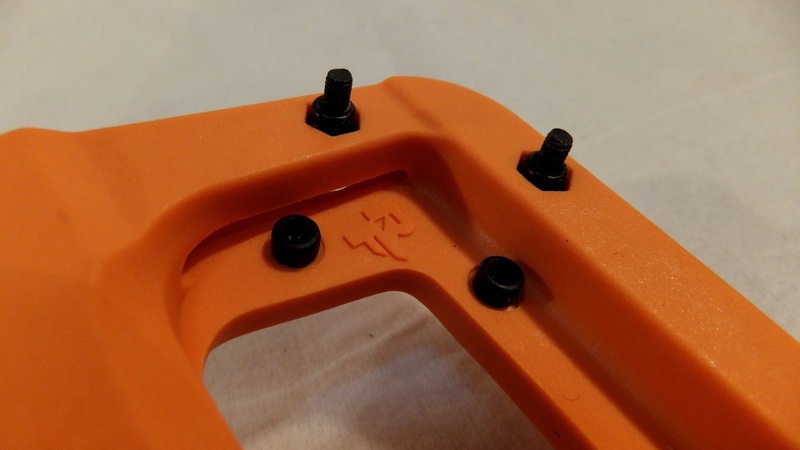 If you wanted a quality sticky flat pedal you had to look to the aftermarket and your primary material would be aluminum. 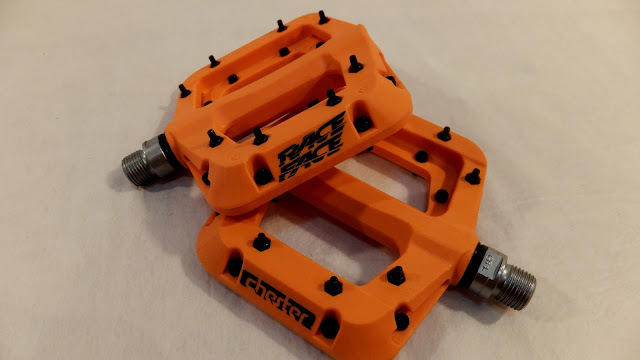 Race Face is changing all that with their new aggressive Chester composite pedal. 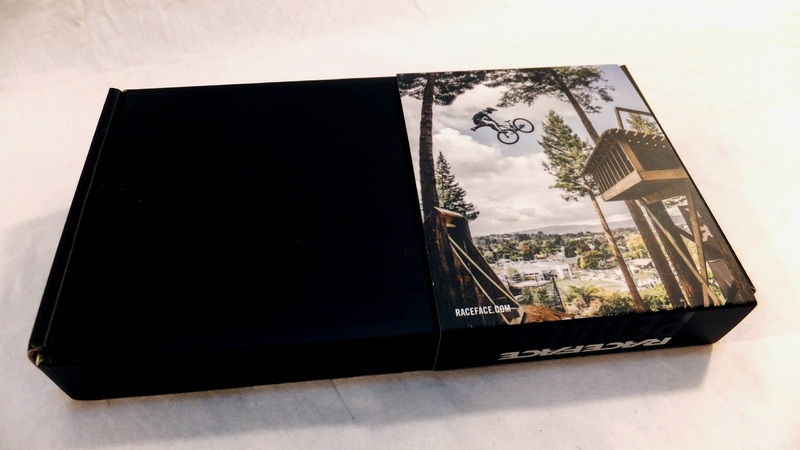 Here are a few snaps to show you what the fuss is all about. Fatbike Republic has gotten their chubby fingers on a cool set of orange Chesters to put through the paces. Stay tuned for the detailed review.